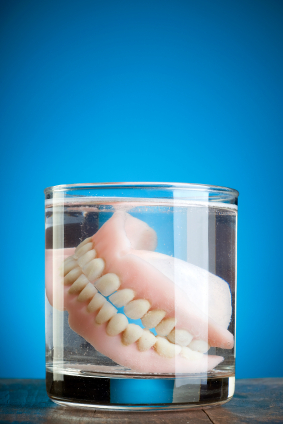 Dentures are often the most affordable option people have to replace their natural teeth. They do not come without problems. Many people struggle because their denture never seem to fit properly. It is possible that surgery can help them get a better fit for their dentures. The question people may ask is what type of surgery can help with dentures and why does it help. It would seem that it is easy to make dentures that fit the mouth easily. Unfortunately, this is not always the case. The shape of the mouth is usually irregular. Even if you have had good oral health, the mouth will still have its own unique shape. That makes getting dentures that fit a little more difficult. Dentures might not fit because of the shape of the jaw. Some people struggle with a jaw that is uneven. The gums can also be uneven. If a person has had problems with their oral health, it will affect the shape of their jaw and gums. It is better to fix the shape of the jaws and gums before trying to make the dentures fit into the space. When people hear the word surgery, they may think it involves a major procedure that will put them out of commission for a significant period of time. The surgery to help dentures is not usually a major surgery. It is done in our office and it can involve smoothing the gum line and the bones of the jaw to provide a good base for the dentures.  Another surgical procedure that can help with dentures is the extraction of other teeth. Removing these teeth can allow for a more complete set of dentures. The best way to find out if surgery will help you get a better fit out of your dentures is by consulting with our dental professionals. Contact our office to schedule your next appointment.